This one of a kind item has been sold. 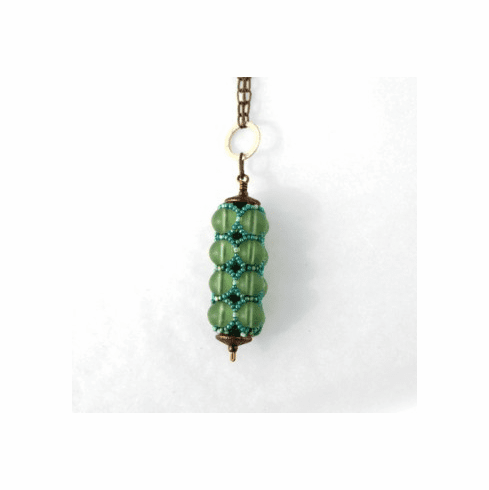 Hand stitched pendant of Czech glass on textured metal chain with lobster clasp. 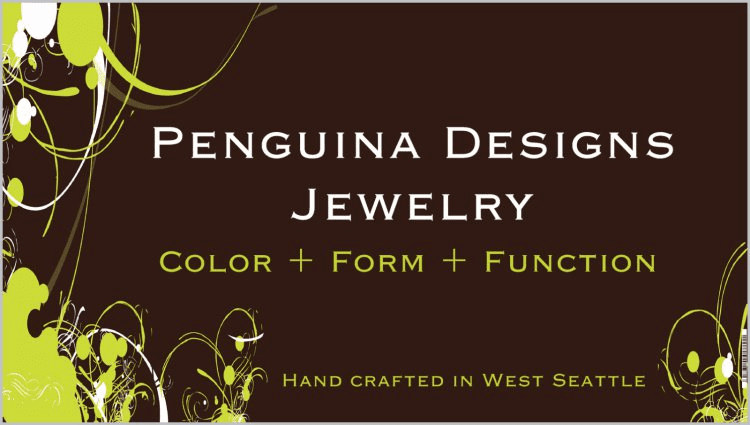 Copyright 2004-2019 Penguina Designs. All rights reserved.